To work in donor call centre, recruiting blood donors; and maintaining a positive relationship with donors on the blood donor data base. Calling donors to remind and recruit them for regular blood donation. Ensuring adequate Group O Stock through telephonic donor recruitment and Customer Relations Management (CRM) activities. Displaying superior level of customer interaction: candidates should possess above-average soft-skills. Performing basic marketing duties (surveys, follow ups and polls). Excellent communication skills in English and Afrikaans. Customer-service background with 2-3 years call centre experience. Western Province Blood Transfusion Service is an equal opportunity employer. Kindly visit our website, www.wpblood.org.za and follow the links to apply. Should you not receive feedback within 4 weeks of submitting your application, please consider this as unsuccessful. 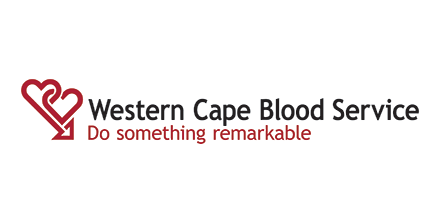 The Western Province Blood Transfusion Service is a non-profit organisation whose mission is to collect, process and distribute blood and blood products of the highest standards in the Western Cape.